ILOCOS NORTE GOV. 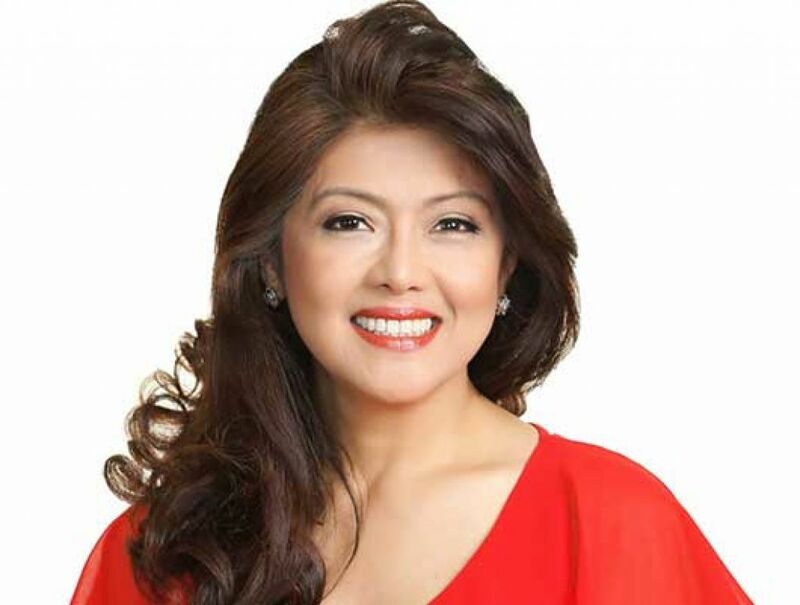 Imee Marcos faced the entertainment press in preparation for her plan to run for the senate in the next elections. She was the director general of the Experimental Cinema of the Philippines or ECP in 1982, which produced such award-winning classics as Peque Gallaga’s “Oro Plata Mata” and the late Ishmael Bernal’s “Himala”. Showbiz reporters love Imee because she admits she’s a “babaeng bakla” even in the way she speaks which is sprinkled with the so-called swardspeak. Borgy was linked before to Georgina Wilson, who’s now married and has her own child. How about her? Has she found a new romance? “Wala. Matagal na akong walang lovelife. Member na nga ako ng samahan ng mga tigang,” she jokes.